﻿ Grange Insurance Audubon Center - Ohio. Find It Here. 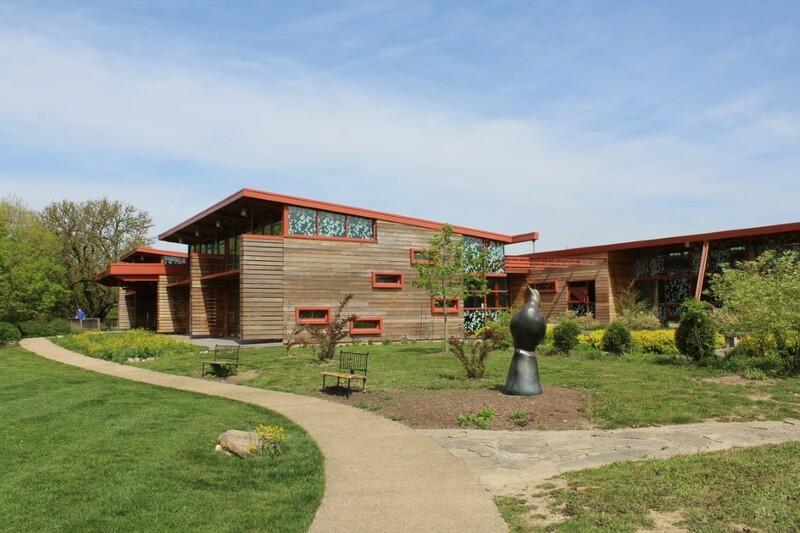 The Grange Insurance Audubon Center is a sanctuary for nature lovers and bird watchers. 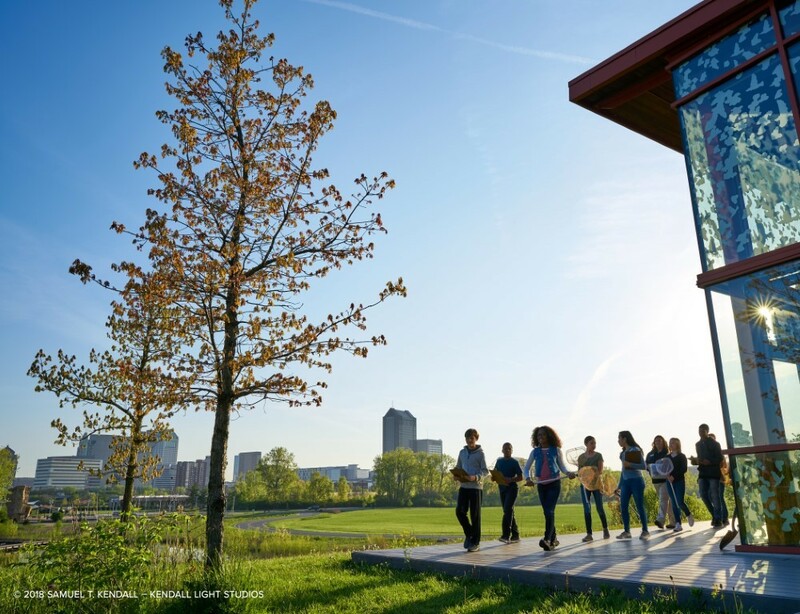 Just a 15-minute walk from downtown Columbus and nestled in the Scioto Audubon Metro Park, a 120-acre stretch that attracts more species of birds than any other stretch along the Scioto River  including Bald Eagles, and is a designated Important Birding Area. 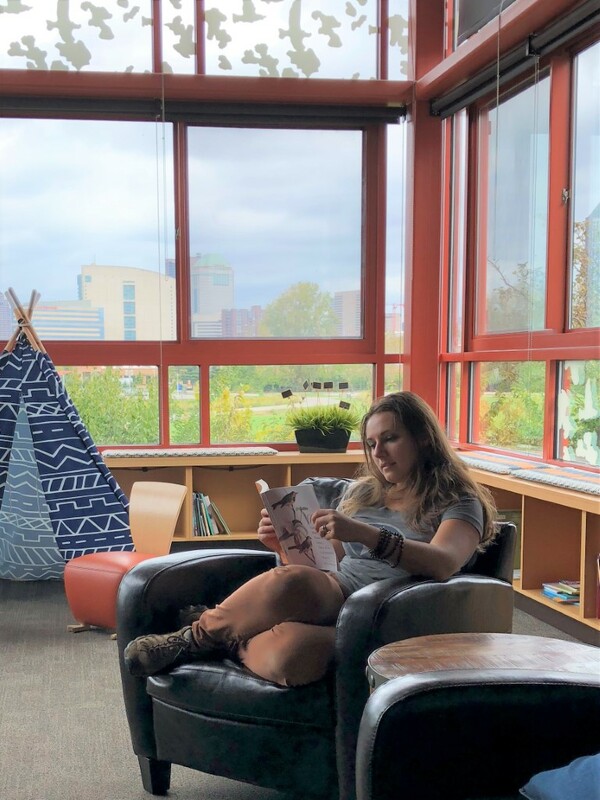 You can explore native plant demonstration gardens, a LEED Gold Certified Green building, and beautiful views of the downtown Columbus skyline. 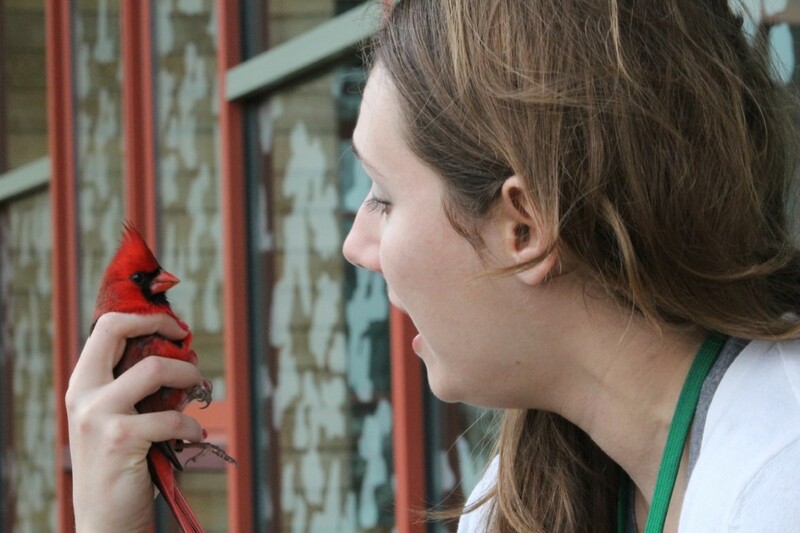 We offer a safe place for children to experience nature, conservation and a variety of exciting, hands-on, year-round education programming for all ages, pre-school to adult. 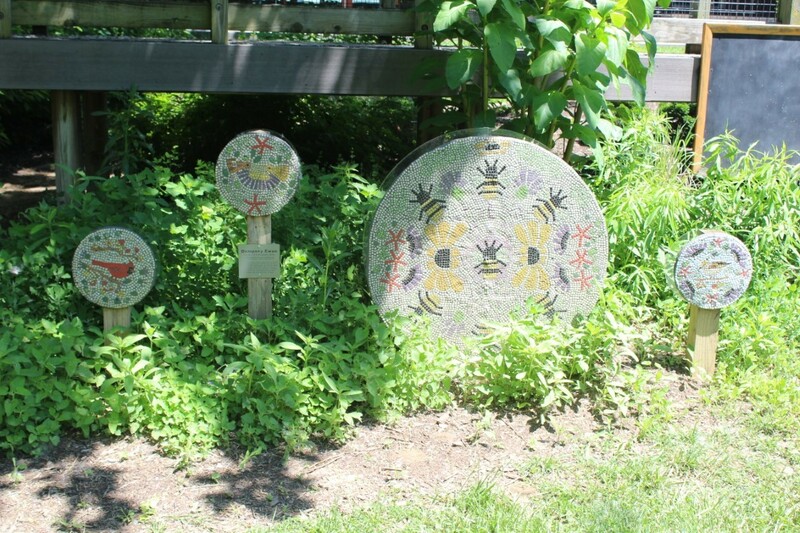 The center provides a crucial place for the community to unplug and connect with nature through a variety of opportunities. 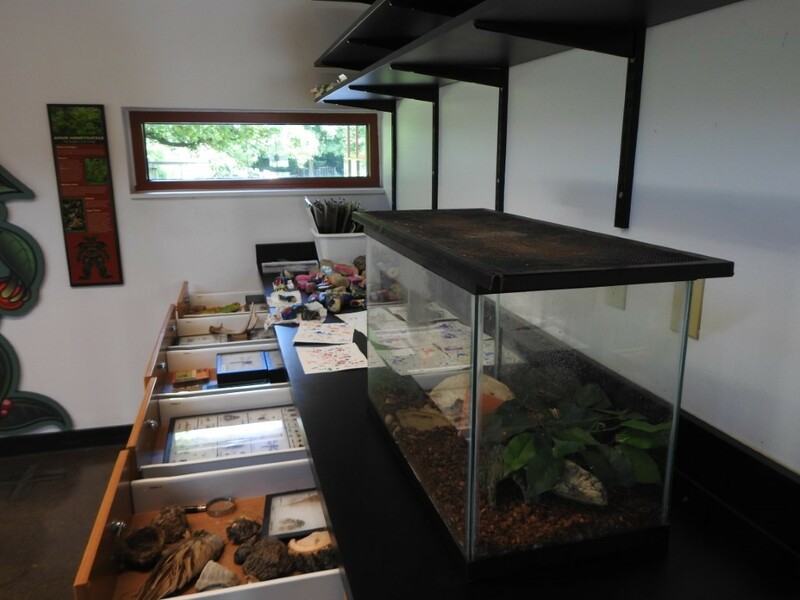 School-aged children can learn about the natural world and conservation, organizations can hold meetings outside the normal conference rooms, families can host celebrations surrounded by nature, and visitors can participate in programs on birds or native gardens, or simply enjoy the beautiful spaces of the center. Connections are made here every day.